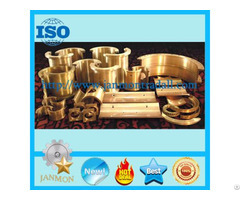 Use: Construction machinery, Tractor, Truck, Car, etc. 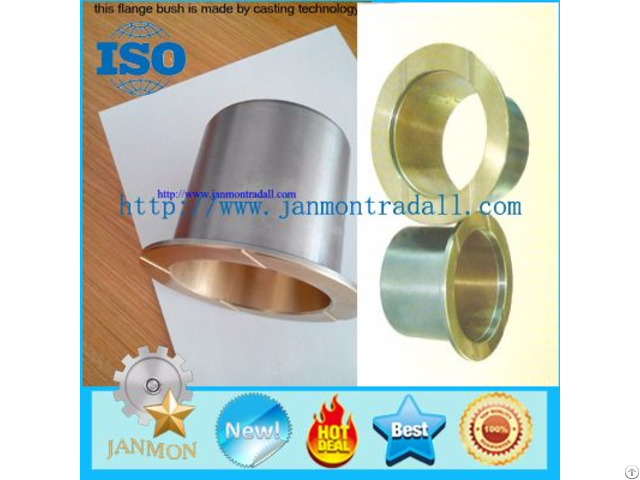 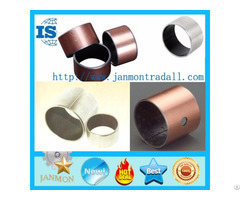 We specialize in manufacturing kinds of bimetal bushings according to customer’s drawing or description. 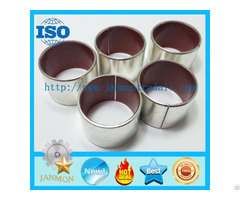 Free sample can be sent for your evaluation.